Google Checkout is the payment system used by buyers and sellers located in the U.S. and U.K. 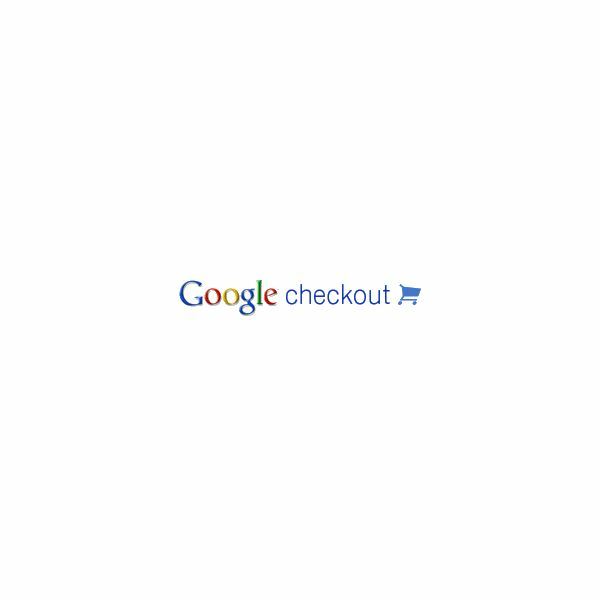 The ability of buying products or services via Google Checkout is available in other countries. However, selling or a merchant account in Checkout is currently limited to some countries such as the U.S., U.K., Australia, Singapore, Hong Kong, Italy, Japan, Ireland and Israel. U.S. bank account and mailing address. Like any other software or service, there are issues in using Checkout service. Find below how to fix Google Checkout problems before deciding whether to seek help from Google support. Make sure the browser setting is set to accept Internet cookies. Use the most up-to-date browser. Note that this does not mean that you have to use the latest or new version of the browser but must install updates for the browser e.g. Cumulative security updates for Internet Explorer, security updates for Firefox and stability updates for supported browsers, such as, Google Chrome, Firefox and IE. Clear cache and Internet cookies. Page is blank or missing fields. Like PayPal, Google Checkout limits or restricts the features or options of its users that are not verified yet. Your account payout may be limited if you have not meet the above-mentioned requirements when using Google Checkout. Anyone that violates the Terms of Service by Google Checkout will be suspended, but you can continue to access your Checkout account until you have followed the requirement or cleared the file cases for your account. Google will notify you via email of any changes on your account. Make sure that spam filters do not block email address from noreply@checkout.google.com, accounts-misc-noreply@google.com, account-recovery-noreply@google.com and noreply@checkout.l.google.com. Verifying your account in Checkout means your credit card number or bank account is active. Google will send a test deposit to your bank account as verification process. Verify that bank account is based on the same location in which you signed up for Google Checkout account. Also, ensure that your bank account can receive funds electronically via Automated Clearing House (ACH) Network. When you confirm a purchase, charge an order after seven days or attempt additional partial captures, an authorization email will be sent to your registered email address at Checkout. The authorization will expire in seven days. If you fail to respond to the authorization, the order is cancelled. To prevent this problem, make sure to respond to the authorization notice within the seven day window. To fix a cancelled order, you need to reorder but make sure there is no pending order in your account to avoid duplicate orders. Note that when Google is the one that cancelled the order, it cannot be reinstated. Are you receiving a warning that your order is categorized as unsigned or not digitally signed? Don't panic because Google Checkout allows merchants to accept unsigned shopping carts, such as orders placed via a Buy Now button, gadget or the Google shopping cart itself. Just ensure that you have reviewed your order and you are the one that actually placed the order. Information based on Google Checkout Support.